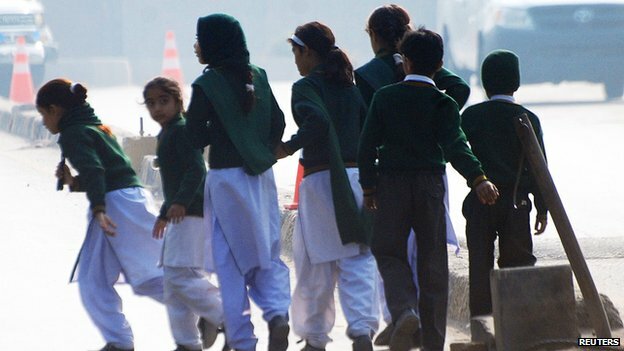 Militants from the Pakistani Taliban have attacked a school in Peshawar, killing 141 people, 132 of them children, the military say. 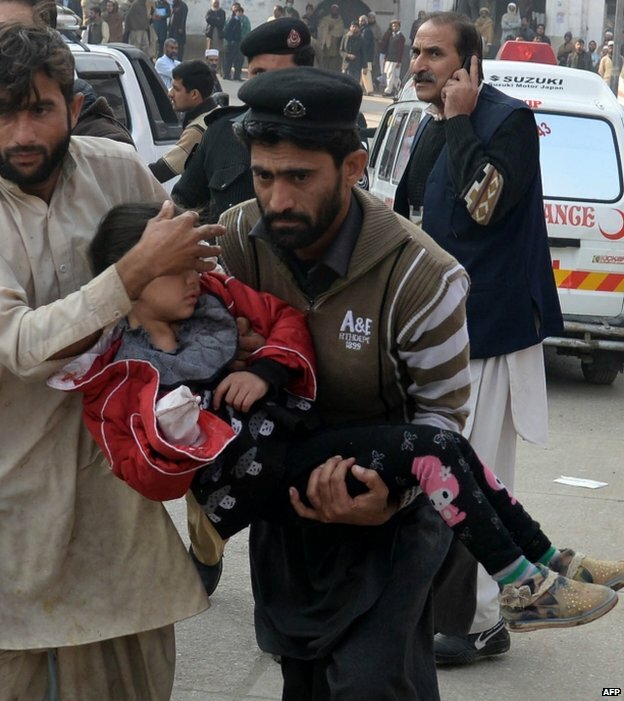 Pakistani officials say the attack is now over, with all of the attackers killed. 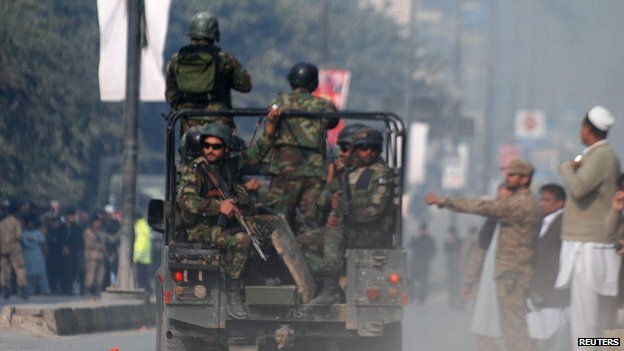 A total of seven militants took part, according to the army. 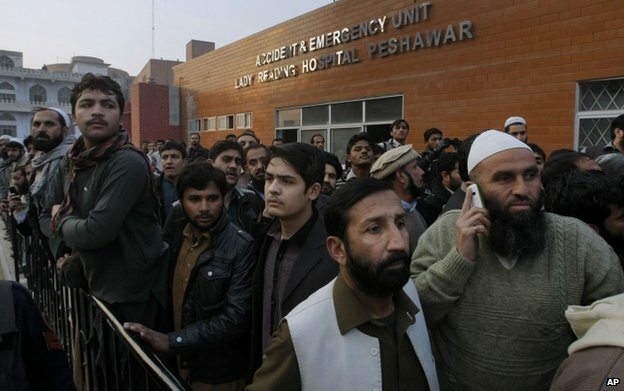 There has been chaos outside hospital units to which casualties were taken, the BBC’s Shaimaa Khalil reports from Peshawar. 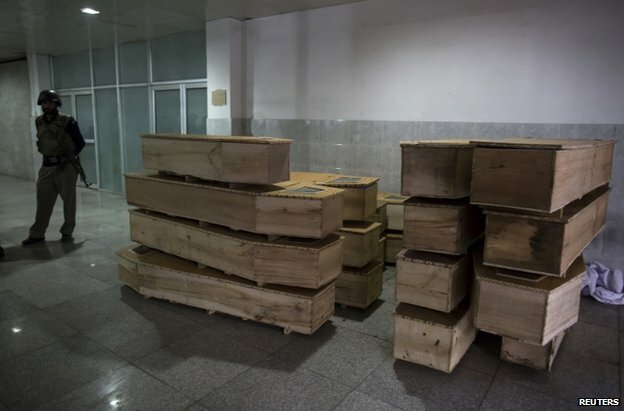 Bodies have been carried out of hospitals in coffins, escorted by crowds of mourners, some of them visibly distraught. 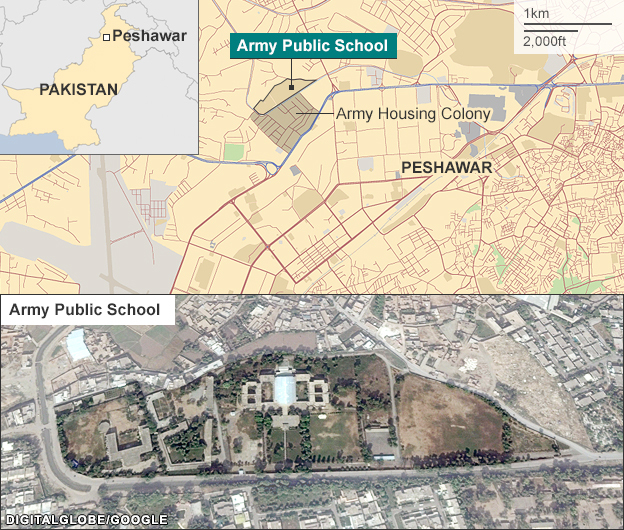 A Taliban spokesman told BBC Urdu that the school, which is run by the army, had been targeted in response to army operations. 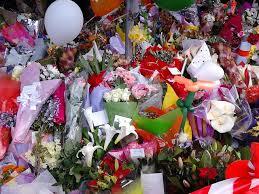 US President Barack Obama condemned the “horrific attack (…) in the strongest possible terms”. Pakistan’s policy-makers struggling to come to grips with various shades of militants have often cited a “lack of consensus” and “large pockets of sympathy” for religious militants as a major stumbling-block. That is probably why, when army chief Gen Raheel Sharif launched what he called an indiscriminate operation earlier in the year against militant groups in Pakistan’s lawless tribal belt, the political response was lukewarm at best. We will get them, was his message, be they Pakistani Taliban, Punjabi Taliban, al-Qaeda and affiliates, or most importantly, the dreaded Haqqani network. But the country’s political leadership chose to remain largely silent. This is very likely to change now. 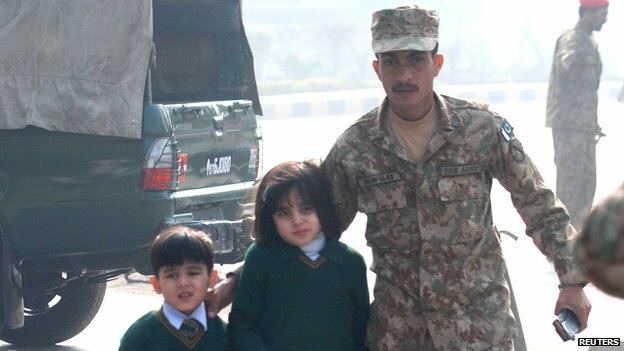 Military spokesman Asim Bajwa told reporters in Peshawar that 132 children and nine members of staff had been killed. 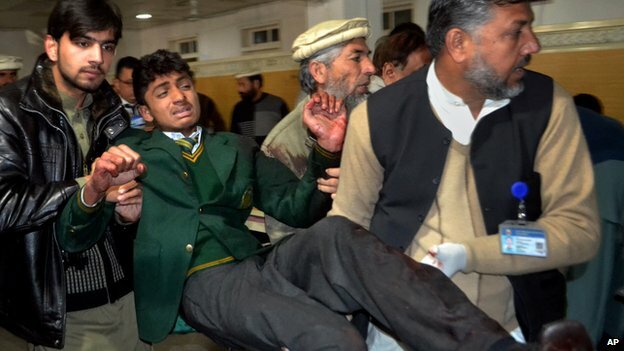 It appears the militants scaled walls to get into the school and set off a bomb at the start of the assault. Children who escaped say the militants then went from one classroom to another, shooting indiscriminately. Malala Yousafzai, a Pakistani Nobel laureate who was shot by the Taliban for campaigning for the right to an education, condemned the attack. 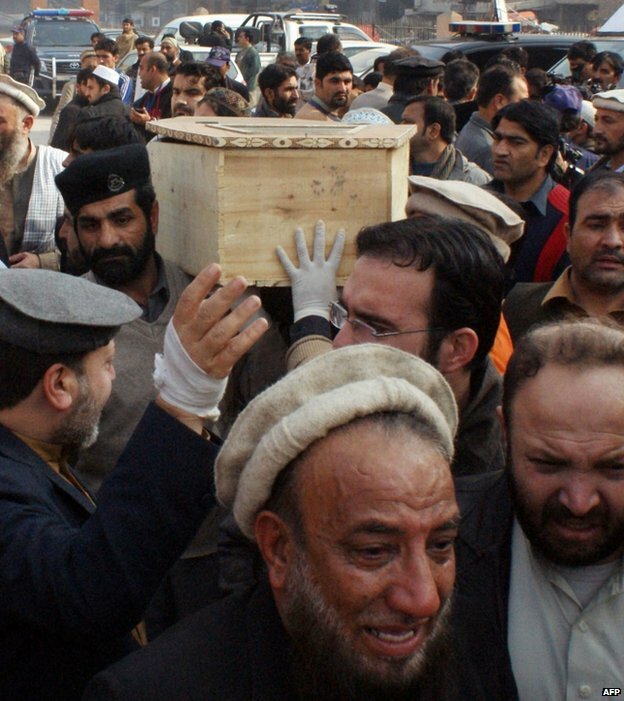 Prime Minister Nawaz Sharif, who has arrived in Peshawar, described the attack as a “national tragedy”. Pakistani opposition leader and former cricket captain Imran Khan condemned it as “utter barbarism”. 0 0 4 0 The fact that India has been training militants and then sending them to Pakistan for terrorist activities is not new. There have been various incidents in the past that have endorsed this suspicion. In the recent attack on the Karachi airport, the Involvement of foreign terrorists has been brought to surface. 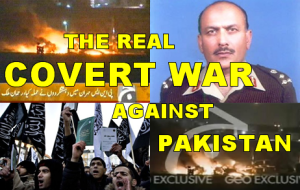 An Italian journalist has investigated the case of Indian involvement in the terrorist activities in Pakistan which has been an eye opener on this matter as this journalist is also a witness of the horrifying Indian project of terrorism in Pakistan. According to the reports of the Italian journalist, an Indian training camp has been established near Tajikistan at Farkhore airbase and Aini airbase, where the young recruits of Uzbekistan and Tajikistan are trained and sent to Pakistan for terrorist attacks. Indian secret agencies are recruiting individuals from the deprived sections of the society, who are enticed through a job on a heavy salary and their families are paid a handsome amount for their recruitment. These young men are given a lavish living in these camps and a religious Indian instructor gives them religious education based on extremism, terrorism and hate against Pakistan to brain wash these individuals. These Indian instructors are fluent in Uzbek and Tajik languages. They instil concepts against Pakistan in these individuals and make them believe that Pakistan is responsible for the sufferings of the Muslims all over the world. 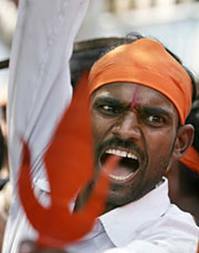 They also make them believe that India is a supporter of religious harmony and peace and that its existence has been threatened by the nuclear ability of Pakistan. The instructor takes three weeks to instil these ideas into the minds of these recruits. The recruits are then asked if they are ready for Jihad against Pakistan. Those answering with a ‘yes’ are given double the salary and are sent to training camps where they are prepared for attacks within 4 to 6 months. Those who are still not willing for attacks are then sent for further brain washing to India. The recruits are taught to use automatic weaponry and how to handle explosives. They are given gorilla training as well. During these camps, Indian girls are brought into these camps who mesmerize these individuals through their beauty and help them forget their worries completely. After the completion of their training, the recruits are brought to India and then entered into the tribal areas of Pakistan via Afghanistan. According to reports, recruits from Fata and Balochistan are also included with these foreign recruits to make them feel at home. These camps have been operating since 2005, although their establishment was intended since 2002. But this fact has not been confessed at the government level which has still made this matter unidentifiable. Terrorism is the mother of all evils and root cause of Muslims’ sufferings in general and Pakistan in Particular. Terrorists have maligned the name of Islam to have acceptability to their inhuman actions with a view to generating semblance of legitimacy. Suicide bombers are mostly juveniles, oblivious of the fact that suicide is ‘HARAM’ (Illegitimate) in Islam. Allah (God) says, kill not yourselves. Surely Allah is merciful…and cast not yourselves into ruin with your own hands. 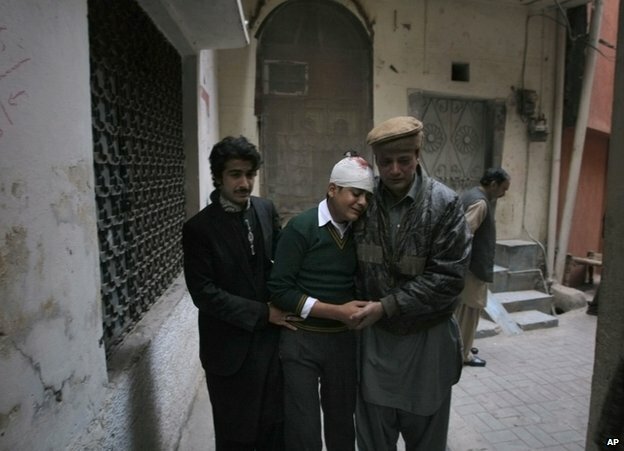 Suicide bombers are not only killing themselves, but are also killing innocent human beings. While taking note of terrorists’ suicide attacks in Middle East and Pakistan, Saudi Arabia’s grand mufti (Mufti-e-Azam),Sheikh Abdul Aziz bin Abdullah al-Sheikh issued a Fatwa (Religious verdict), asserting that suicide attacks are illegal and illegitimate (HARAM).” He explained, “Such acts fall under the category of crime and suicide bombers or terrorists represent an adversary of Islam and enemy of Muslims…they commit crimes against humanity, while misguiding other Muslims.” Denouncing terrorism as un-Islamic, he pointed out that terrorists’ activities are part of a conspiracy to defame Islam and destroy Muslims. 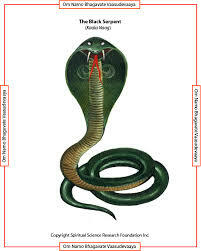 However, in the recent years, Tehreek-e-Taliban Pakistan (TTP) and its affiliated banned outfits conducted many terror-activities in Pakistan like suicide attacks, ruthless beheadings of tribesmen, assaults on security personnel and prominent figures including Shias, Ahmadis, Sufis, Christians and Sikhs. Contrary to the teachings on the importance of gaining education and knowledge in Islam, these terrorists have destroyed and torched more than 1,000 schools and mosques in Pakistan. They also attacked the female teachers in order to deny education to girls. Besides, terror-attacks in Khyber Pakhtunkhwa, FATA, Balochistan and Karachi are part of the scheme to create chaotic situation in the country. 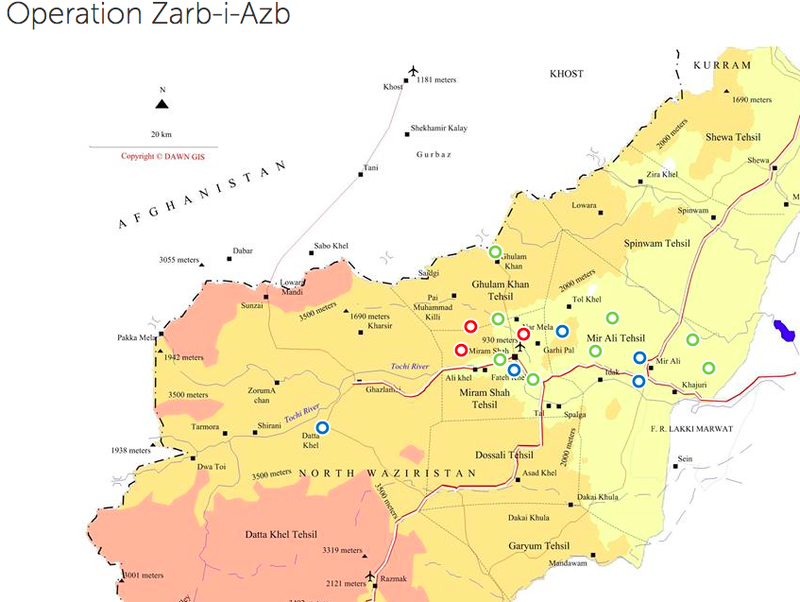 Indian Consulates in Afghanistan are also playing a very negative role in supporting TTP and Baloch separatists. In this respect, choosing Pakistani venue for targeting innocent public by a suicide attack at Wagha border in Lahore, on November 2, 2014, while flag ceremony was being conducted on both sides of the border is testament to TTP’s terrorists’ hidden agenda and allegiance to the enemies of Pakistan. Besides, India is also encouraging TTP factions showing allegiance for DAISH ISIS (Islamic State in Iraq and Syria), to get united. Undoubtedly, in our country, the victims of terror attacks and suicide bombings have been innocent men, women and children. Regrettably, those militant entities like TTP, which try to justify terrorism and suicide bombings in the name of Islam, are misguiding the people, while these brutal acts are clearly against the teachings of Islam. While, Islam is a Deen or Faith of universal application, as it emphasizes peace, democracy, moderation and human rights including tolerance of political groups, religious communities and sects which are in minority in a country. It also permits periodic reinterpretation of Islamic teachings which is called Ijtihad. In fact, Islam and democracy have co-relationship with each other. Diversified people and Ulema participate in the system of representatives, which does not exclude or discriminate any one on basis of caste, creed and sect. It does not confine religion to mosque. Islam considers killing one innocent person equal to murdering the entire humanity, while Jihad is a sacred obligation, but its real spirit needs to be understood clearly, as killing innocent women and children is not Jihad. 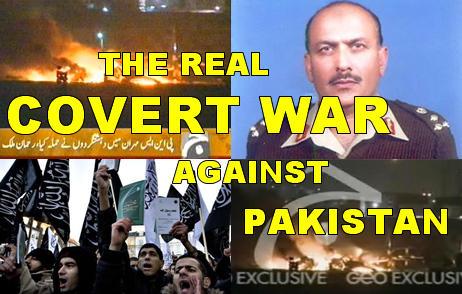 By playing in the hands of anti-Pakistan foreign countries, especially Indian secret agency RAW, the TTP and its banned affiliated groups are defaming Islam. Every one knows that terrorism caused political instability, economic crisis, social strife and sectarian divide in Pakistan. And, terrorists are foreign-paid killers, having foreign agenda, while, Islam condemns terrorism in any form. Optimistically speaking, Pakistan can soon be on the road to prosperity, a secure country to invest, a peaceful place for tourists to visit, provided the terrorism which is mother of evils and sufferings is eliminated from its roots.